So every of the scene touched my heart deeply..
guess this is one of the selling point of the movie! Because it occurred in the Christmas season and hit many resort area beaches its death toll of almost 250,000 was indiscriminate, taking not only South Asians but many visiting vacationers. People everywhere were affected by it. They have based themselves on detailed interviews with the family members and with other survivors, some of whom actually appear in the film. 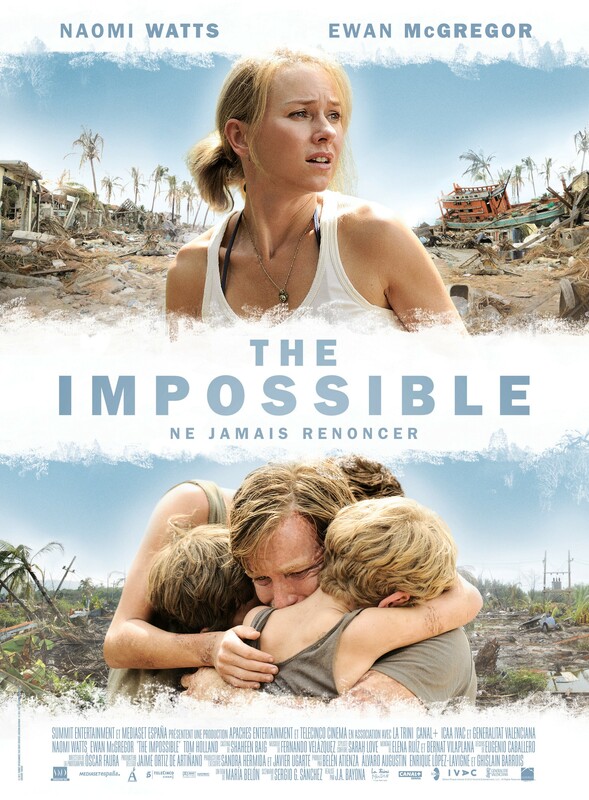 One British family on vacation in Thailand from Japan, but their film uses that family as a catalyst to show the tsunami's awful effect not only on the tourist population but on the local people who suffered even more. So...what can you expect from the movie? scenes of its striking are horrific enough to give some sense of its magnitude, even on the screen. the film works and gives a view that is both visually impressive and dramatically moving. "Close your eyes and think of something good..."